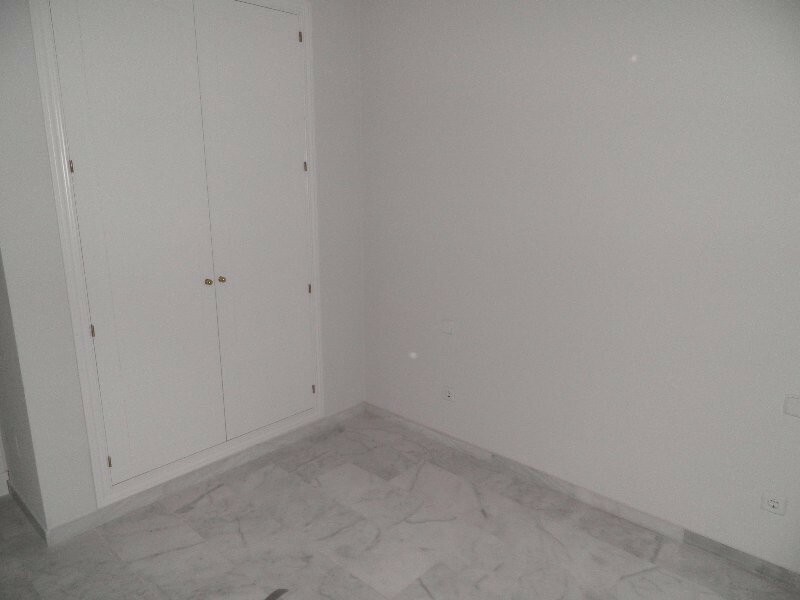 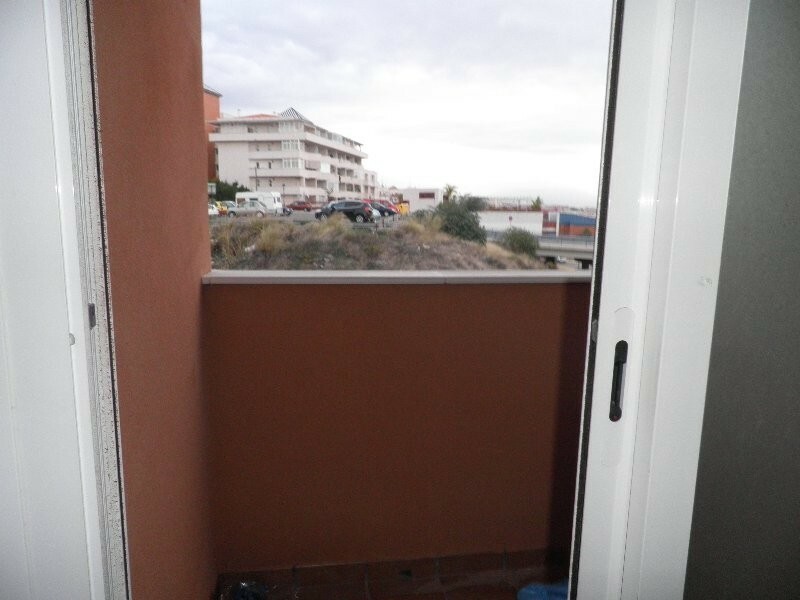 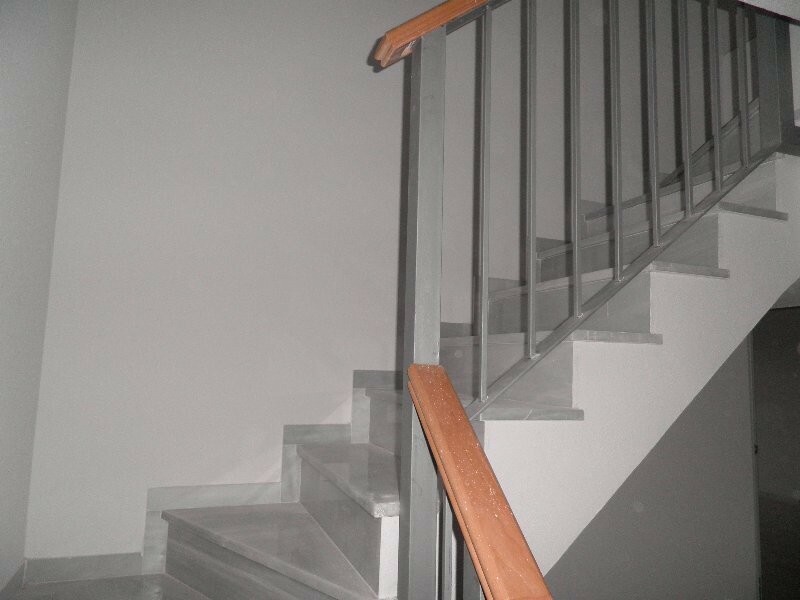 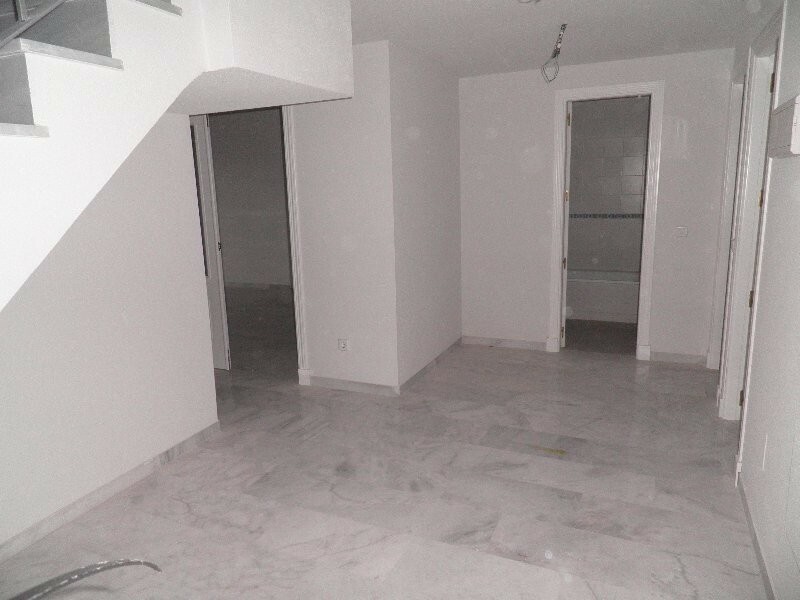 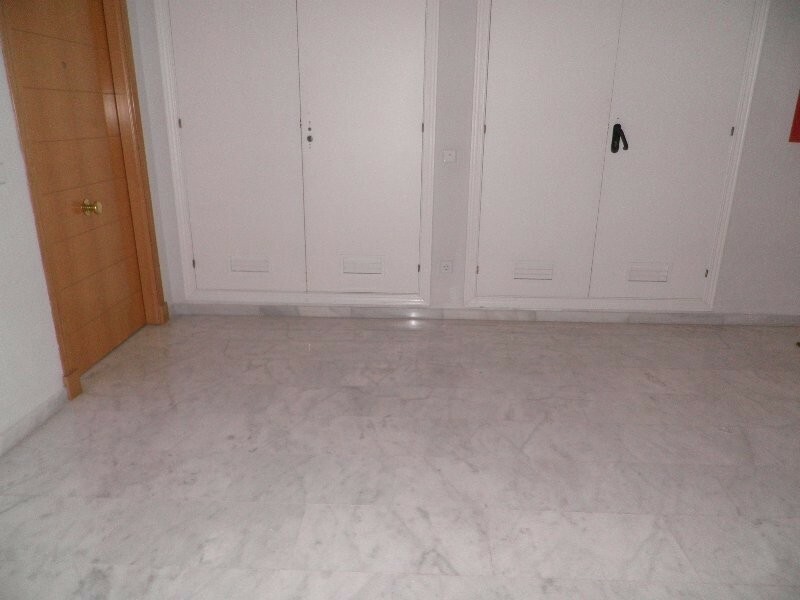 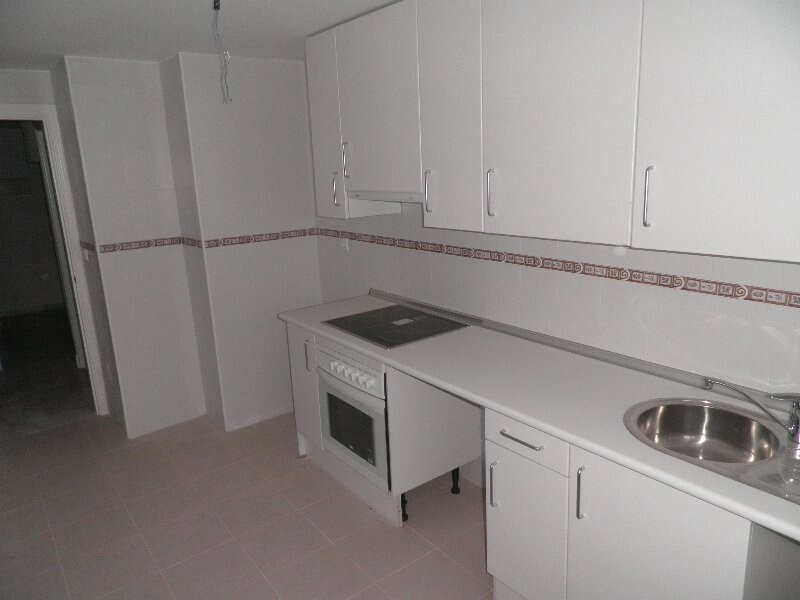 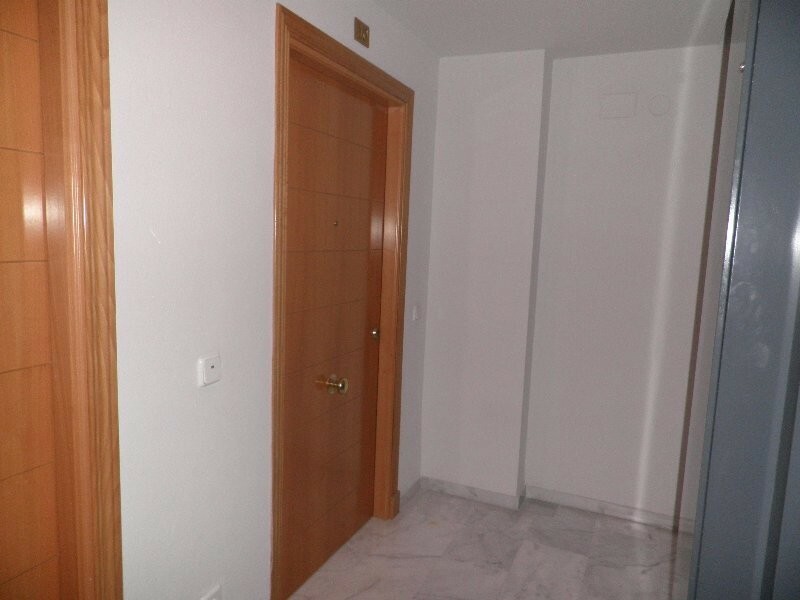 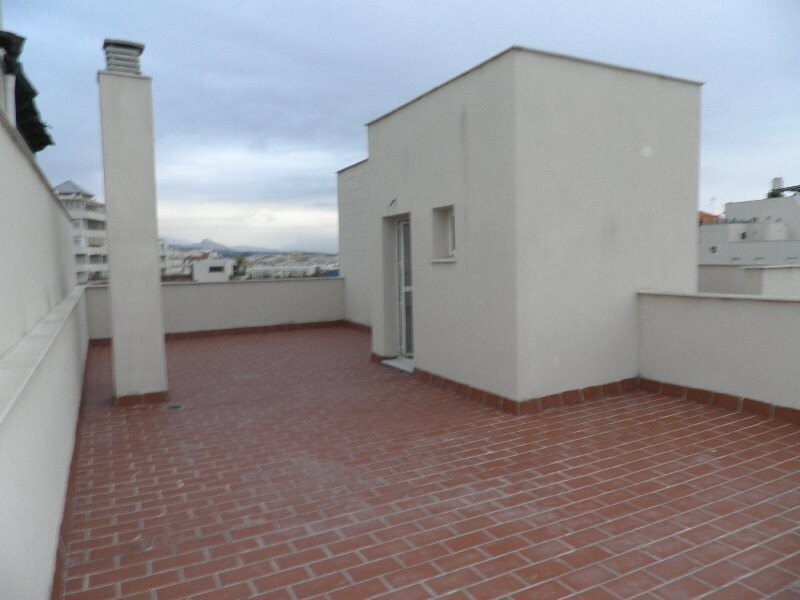 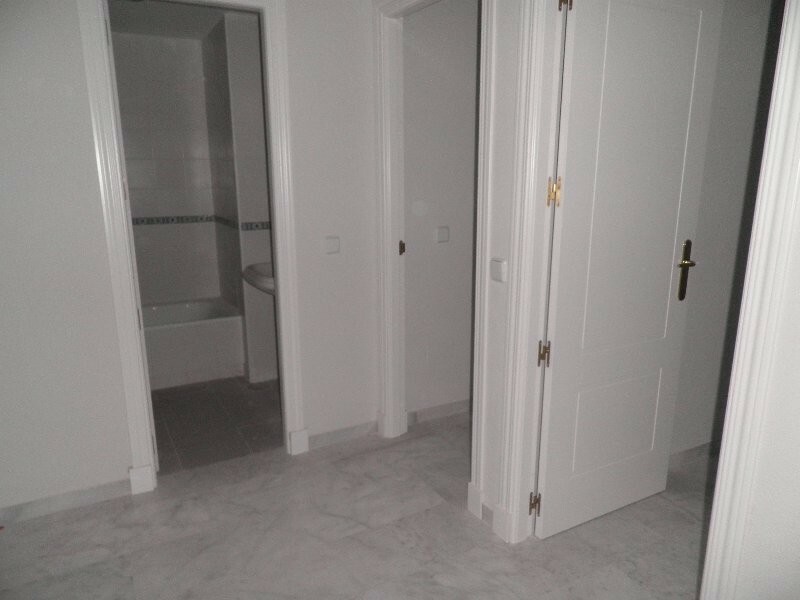 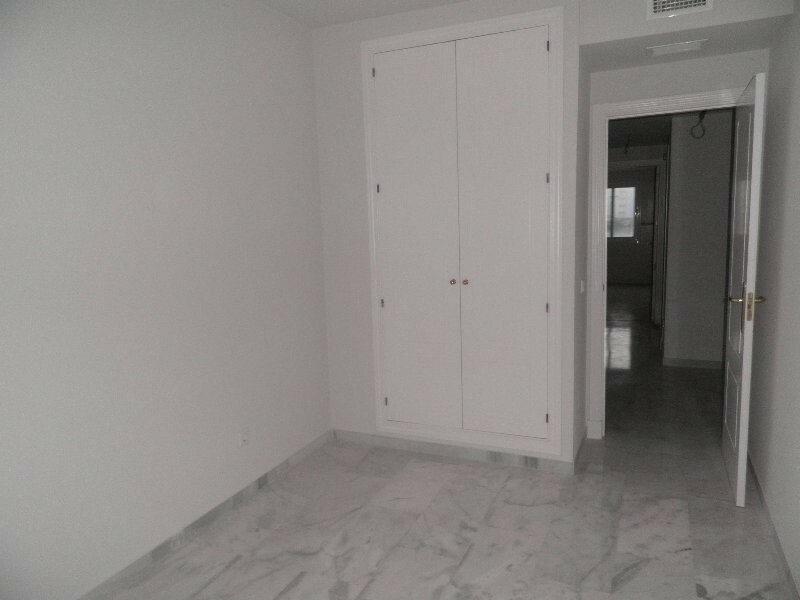 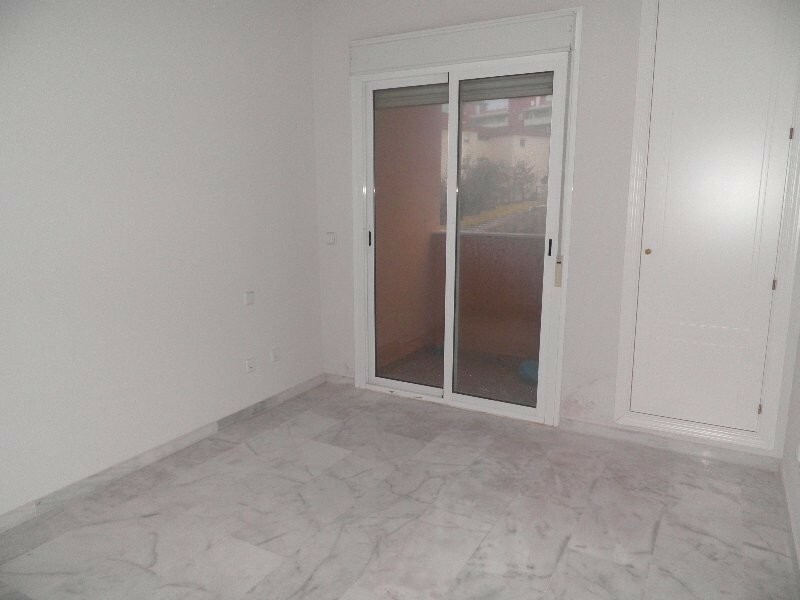 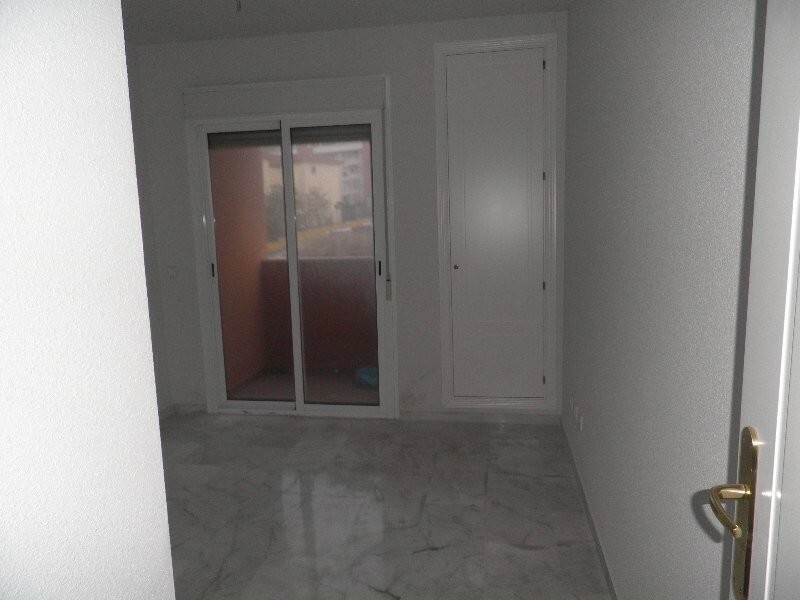 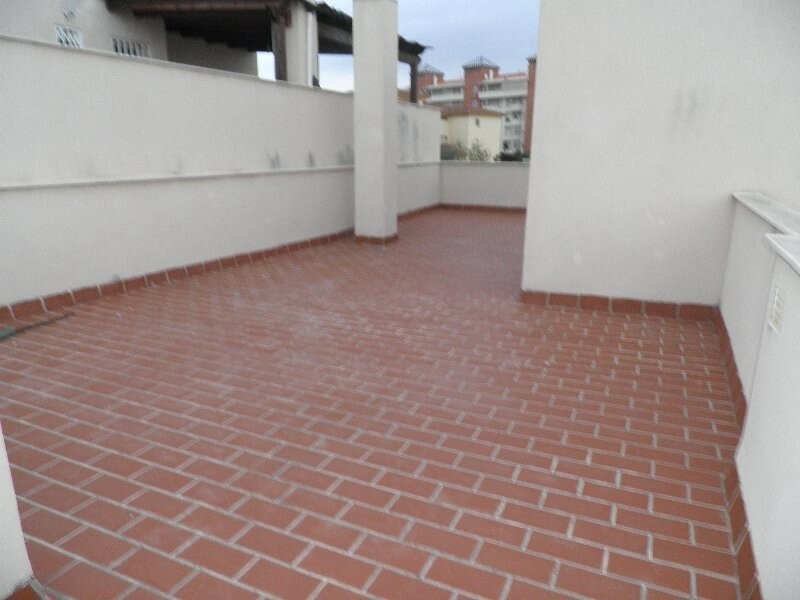 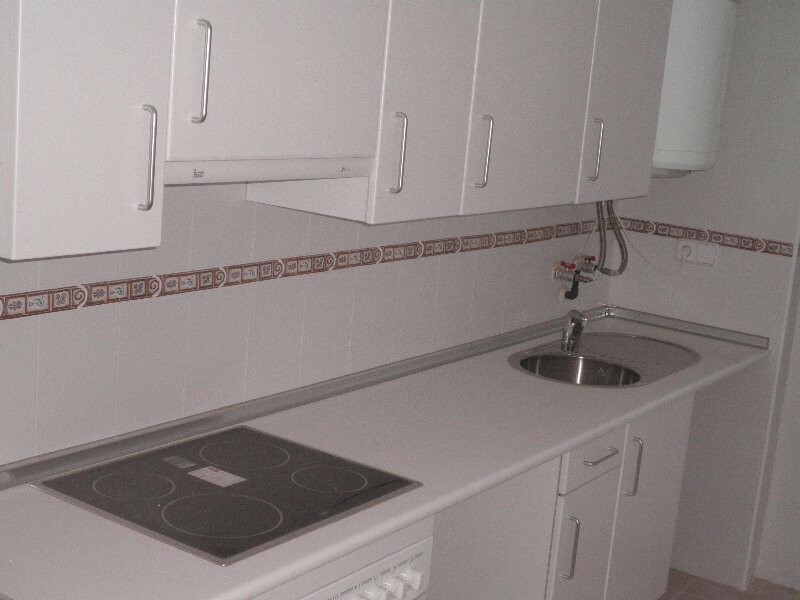 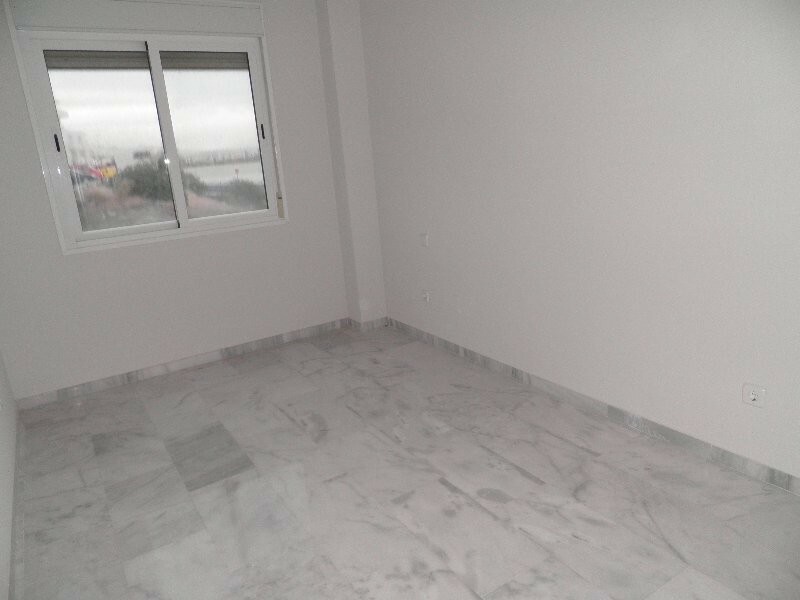 Apartment - Penthouse, Estepona, Costa del Sol. 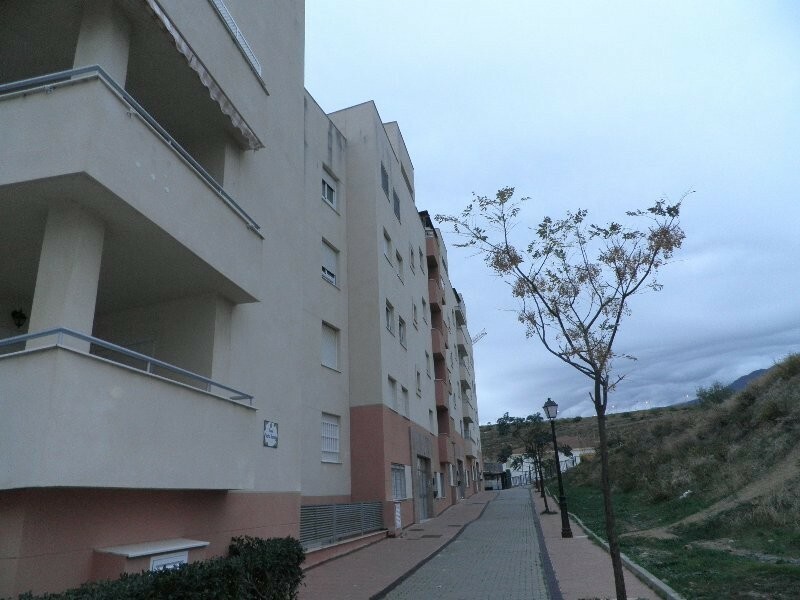 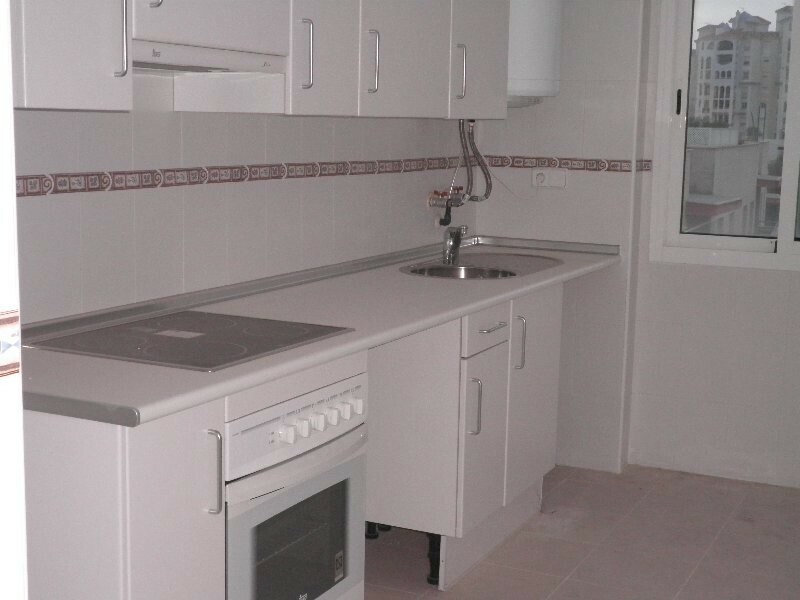 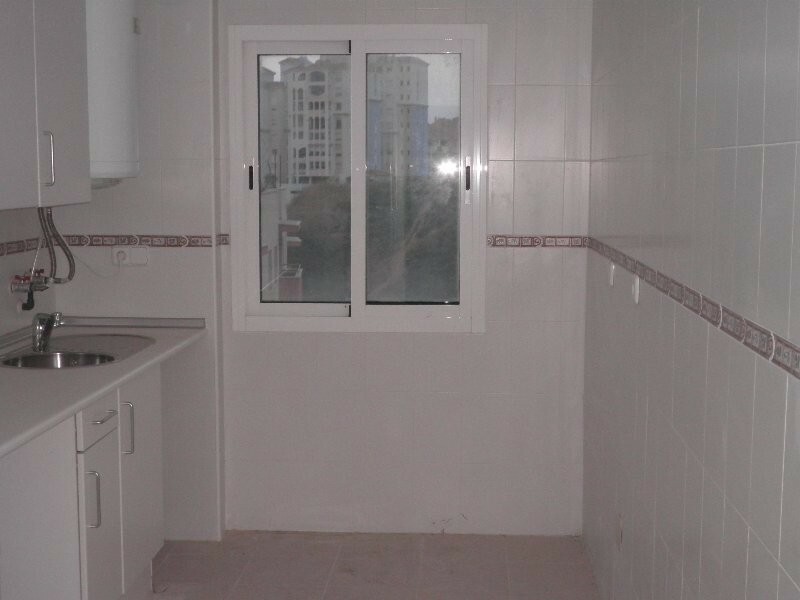 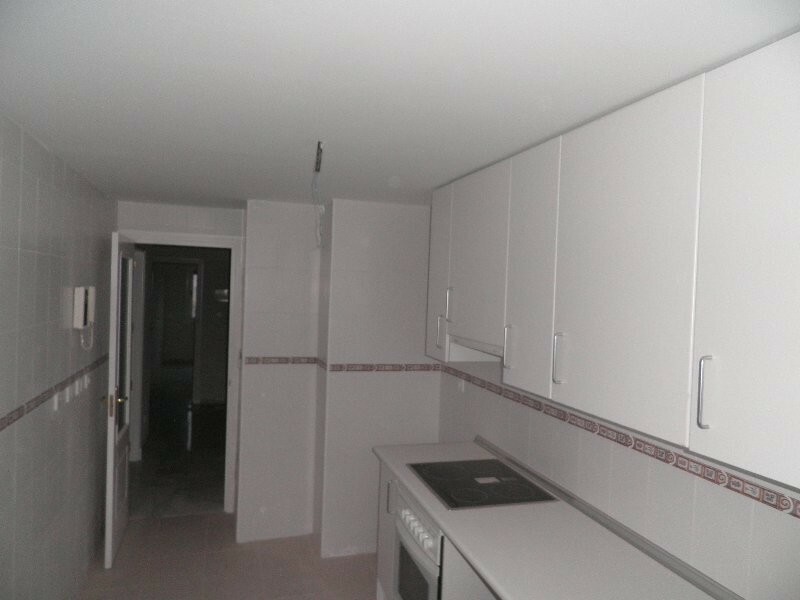 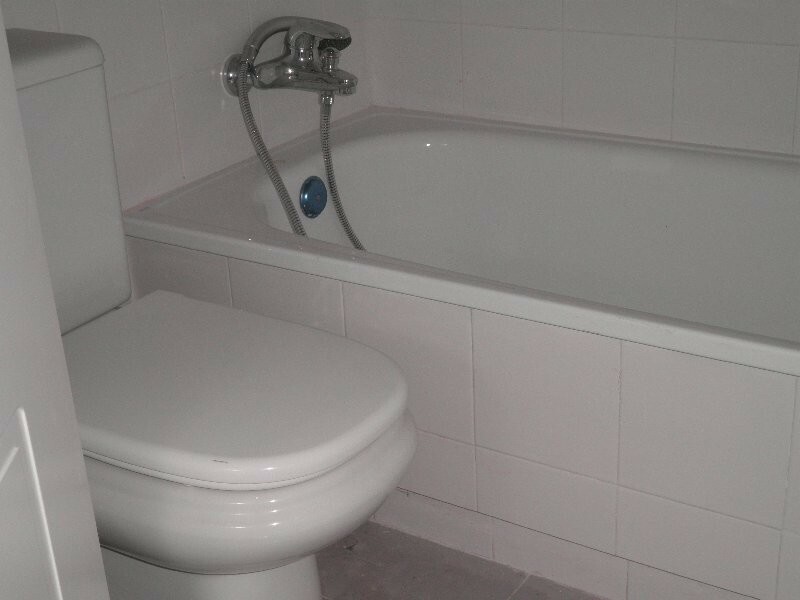 2 Bedrooms, 2 Bathrooms, Built 80 m², Garden/Plot 70 m². 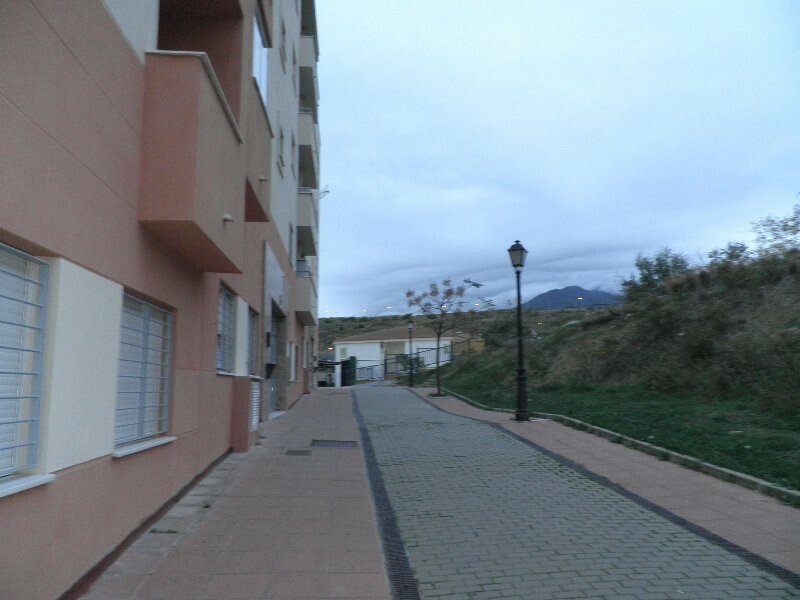 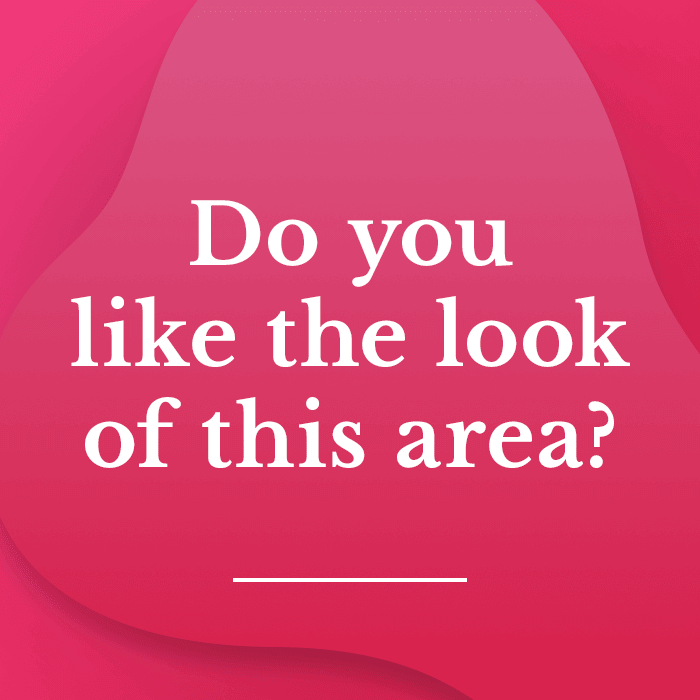 Setting : Commercial Area, Village, Close To Port, Close To Shops, Close To Sea, Close To Schools. 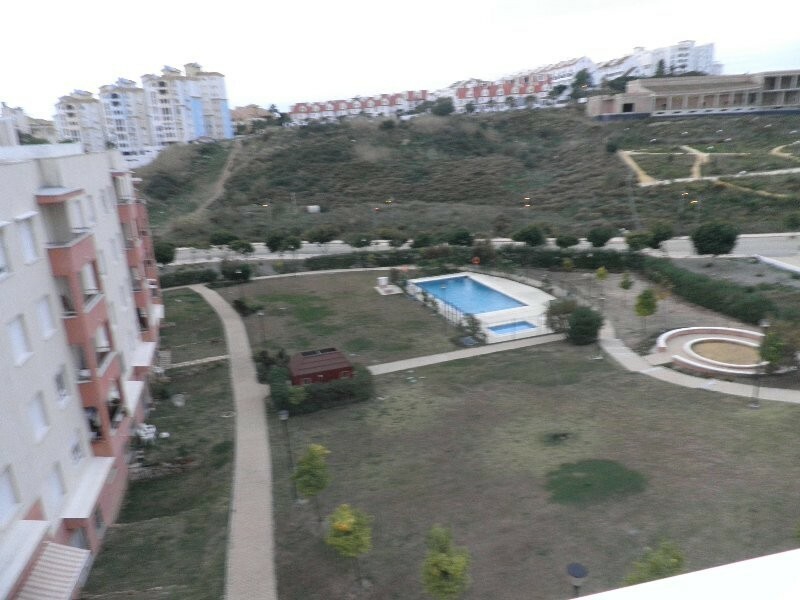 Views : Mountain, Panoramic, Garden, Pool, Urban, Street. 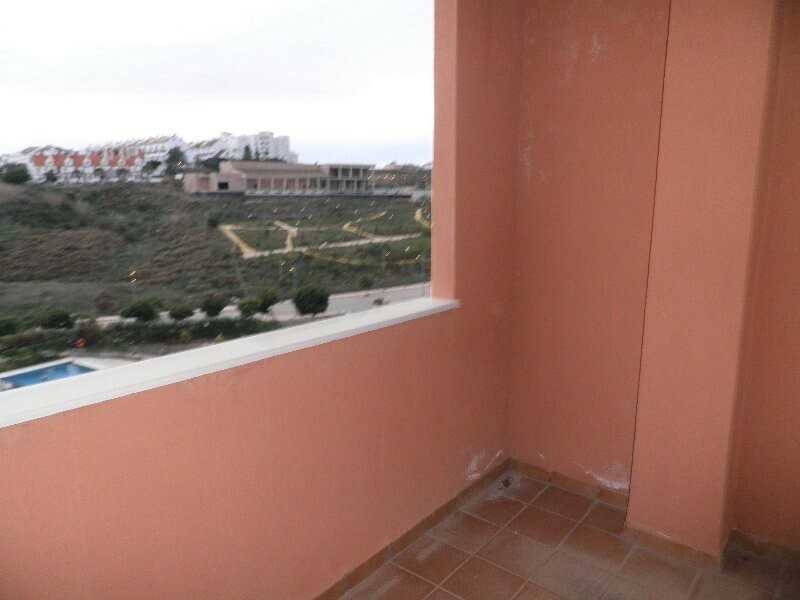 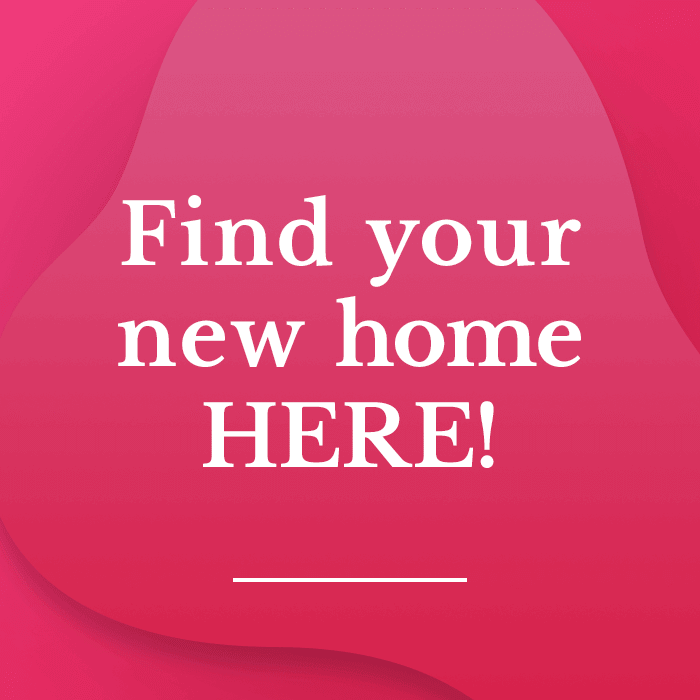 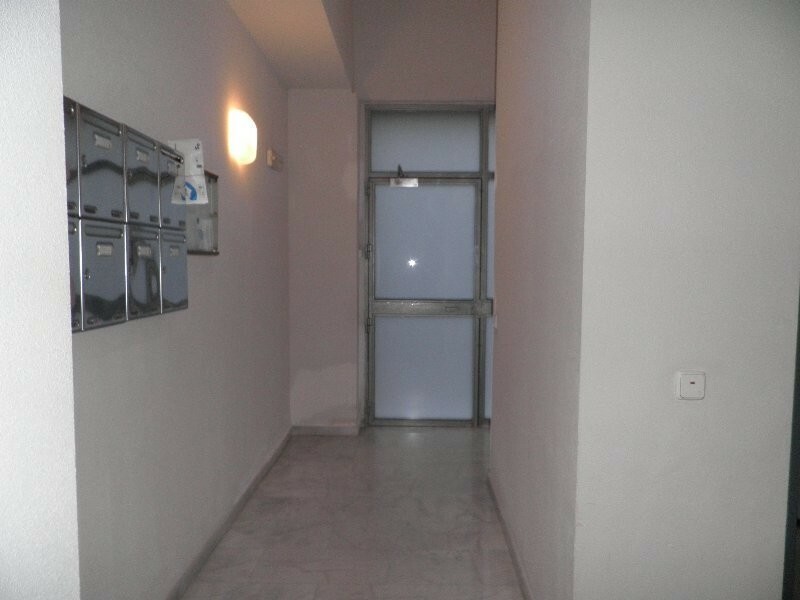 Features : Lift, Fitted Wardrobes, Near Transport, Private Terrace, Solarium, Disabled Access, Marble Flooring.